First off let me start off my saying sorry for going M.I.A for a little bit. There's just been A LOT going on with me personally and then to top it off I've been having a lot of pain from the car accident that I was in in 2013. But I'm feeling a tiny bit better today. 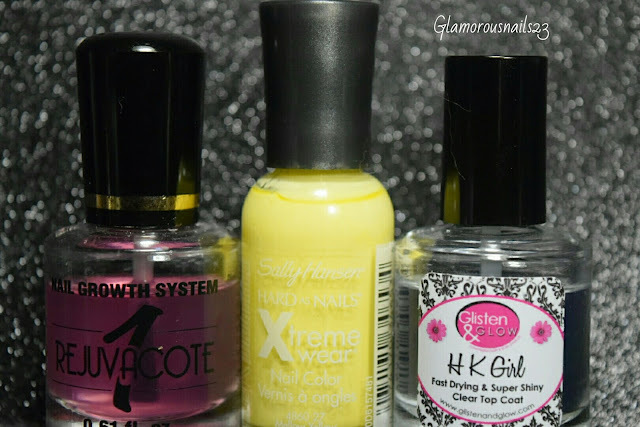 What better way to return than with a review and some nail art! 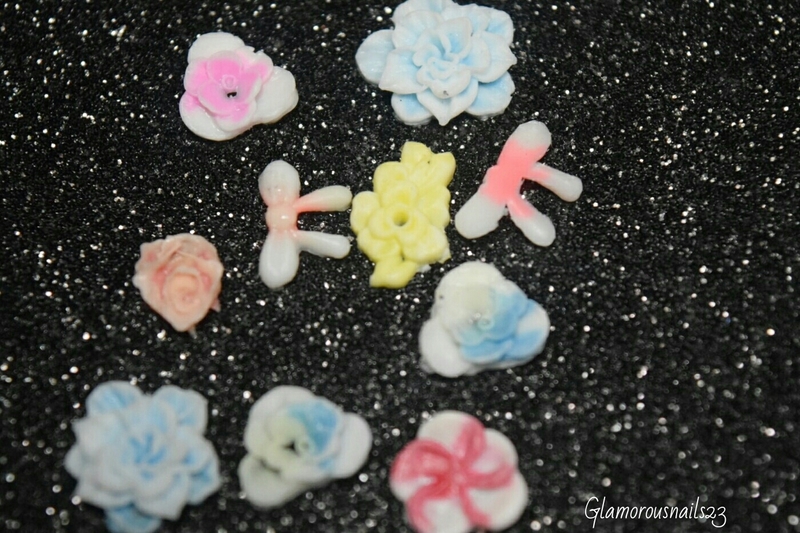 Today I will be sharing with you these very cute 3D Silicone Nail Decorations item #20272 from Born Pretty Store. Let's get started shall we! These 3D Silicone Nail Decorations come in a small plastic 8mm-10mm circular container as you can see in the photo above. I liked that they came in this cute container because then I didn't have to worry about finding something to put them in. There are about 20 or so pieces in the container. There are different types of flowers and bows in various colors as you can see in the photo below. 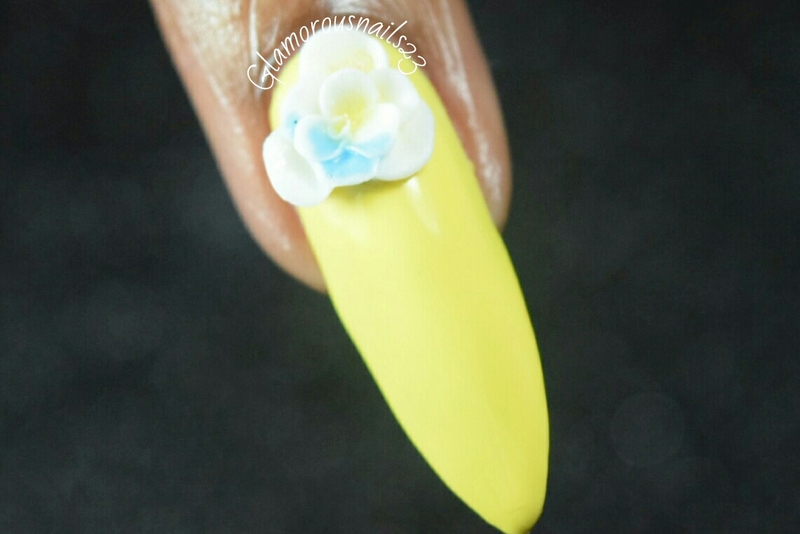 So I opted to do a very simple design with these 3D Silicone Nail Decorations because I wanted to make them the main focus. I really like these! They're so cute and fun! These pieces were actually a lot easier to use than I thought they were going to be. All I literally did was applied my base coat, then the base color of my choice, then my top coat. 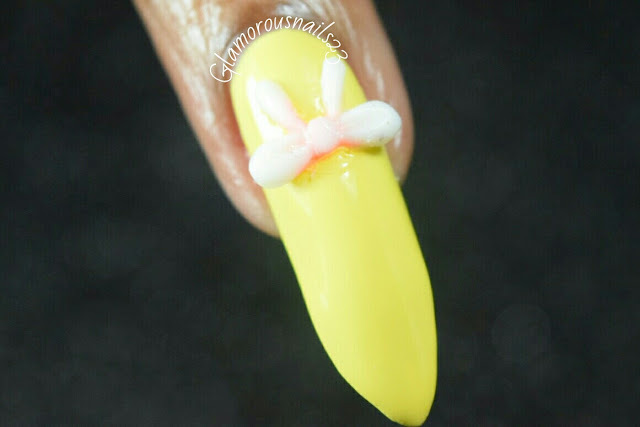 While the top coat was still wet I then took my tweezers picked up which ever 3D nail decoration that I wanted to use placed it onto the nail and pressed down firmly. I'm pretty sure that you could even use some nail glue to stick these on but that's not what I did this time around. Here's a close up of each image that I used just so you can get a better idea of what they look like. 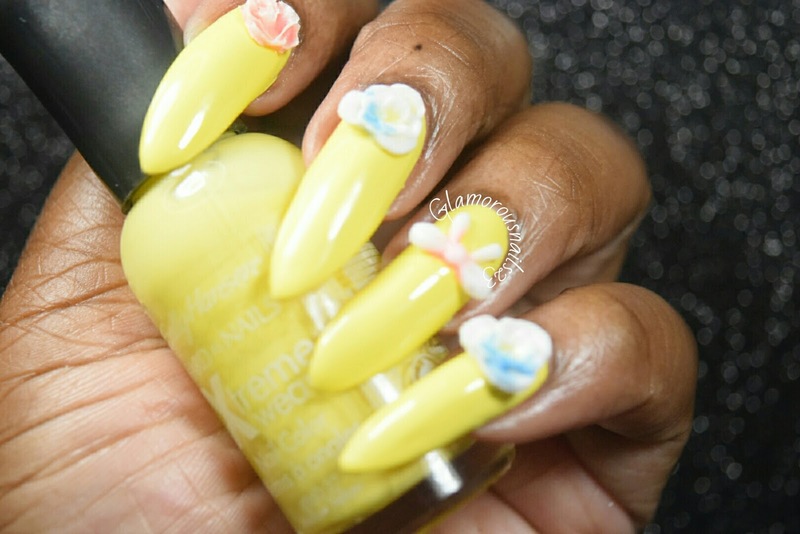 Born Pretty Store has a wide and I mean WIDE range of nail art items to choose from. 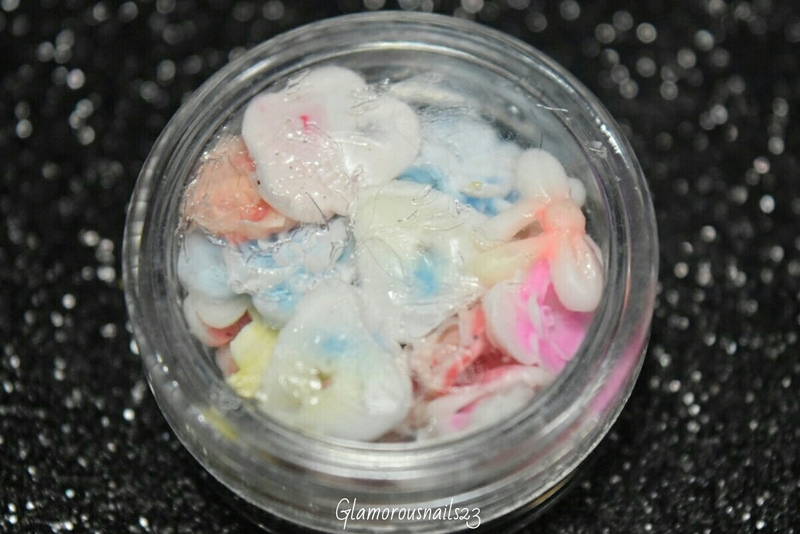 Don't forget to use my code SAFK31 for 10% off of your entire purchase! What did you think of the design? 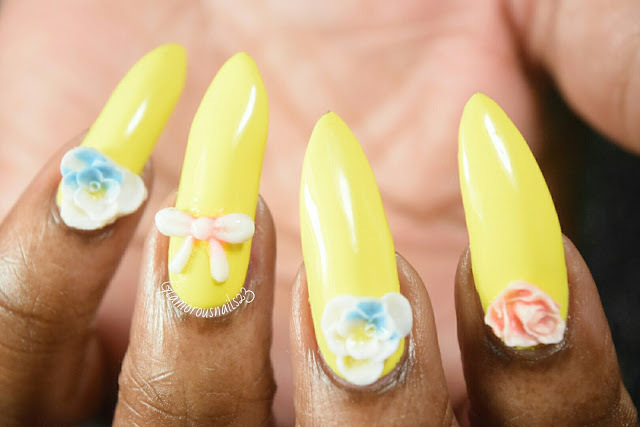 Do you like the 3D Silicone Nail Decorations? Let's chat in the comments down below!